This golf course community in the NW part of the valley has more than 1,000 homes. 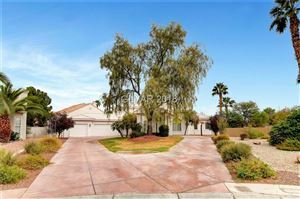 Painted Desert homes feature mature landscaping and are located in a guard-gated community. The homes range from condos to large custom family homes. 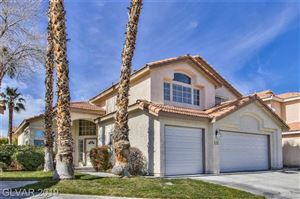 Convenient to the Centennial Town Center with shopping and schools, this community is one of the most well established in all the valley. While many different communities have golf courses, the golfing at the Painted Desert is far more than an afterthought. The gated living community features an acclaimed 18 hole championship golf course. This course is spread across a 6,718-yard layout and designed by famed course architect Jay Morrish. The course is also very forgiving for novice golfers. However, it has enough features, such as difficult bunkers, to still give more seasoned golfers a challenge . Moreover, it boasts numerous great vistas and ponds, as well as quality restaurants, such as the Rockwall Grille located in their top of the line clubhouse.